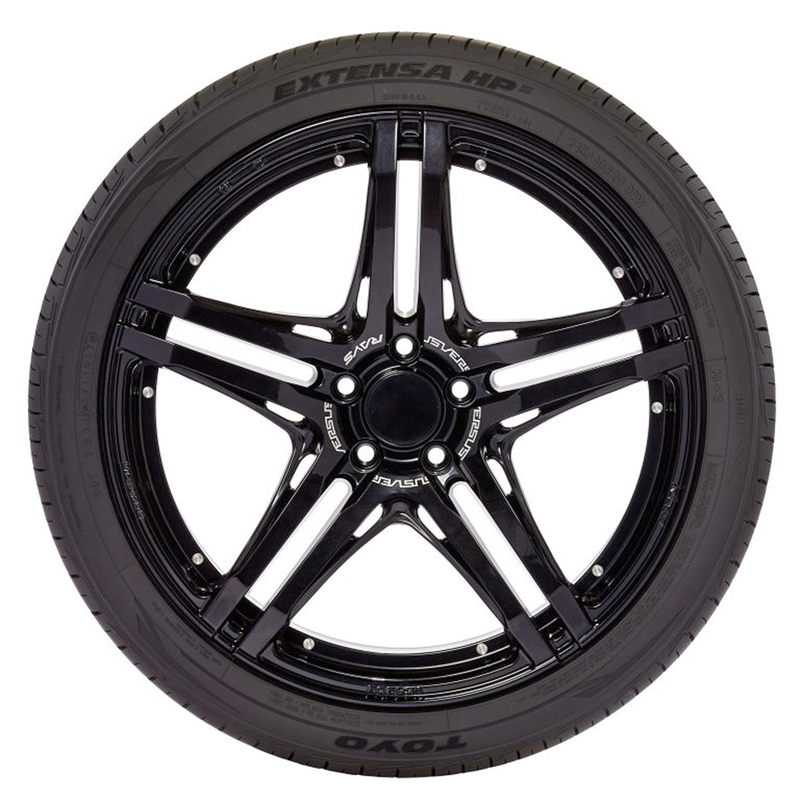 The Extensa HP II delivers superb all-season handling, a comfortable ride, and a 45,000-mile warranty. 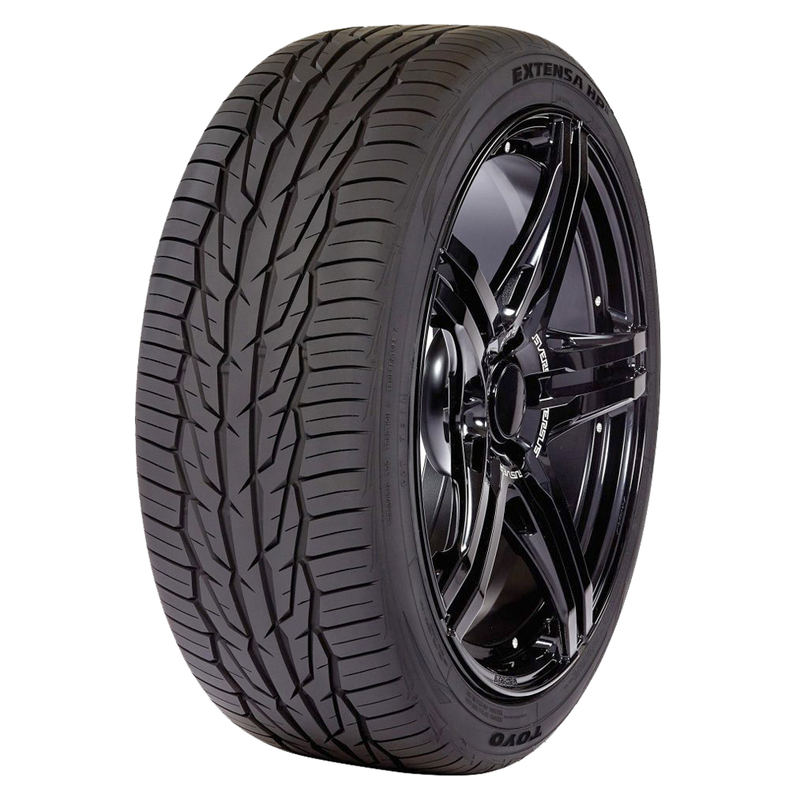 This value-driven, high performance tire is the perfect balance between high quality, outstanding performance, and dynamic styling. 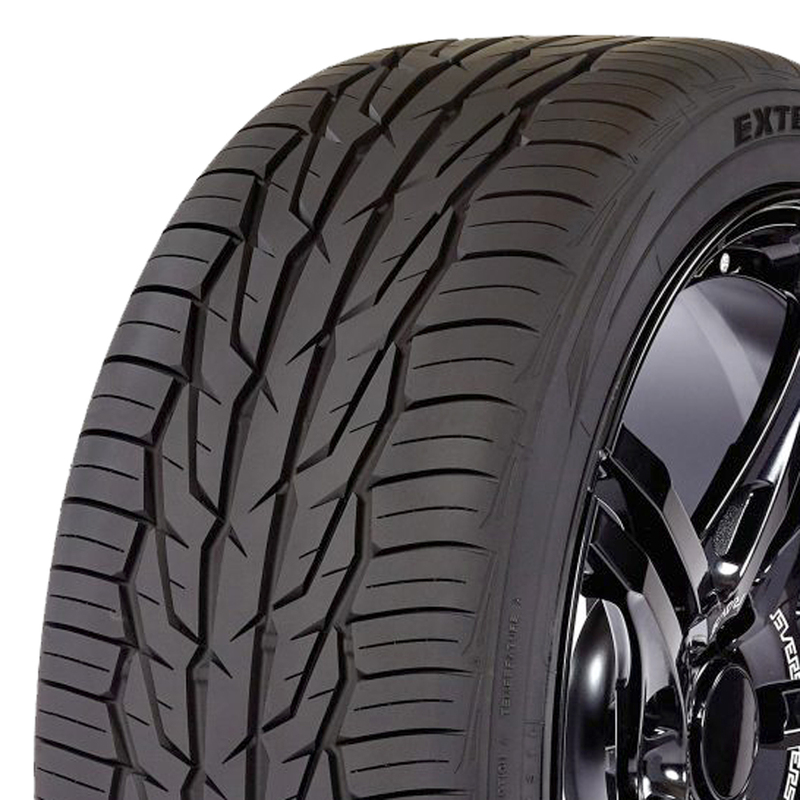 The Extensa HP II stops up to 31 feet shorter in wet conditions than its predecessor.